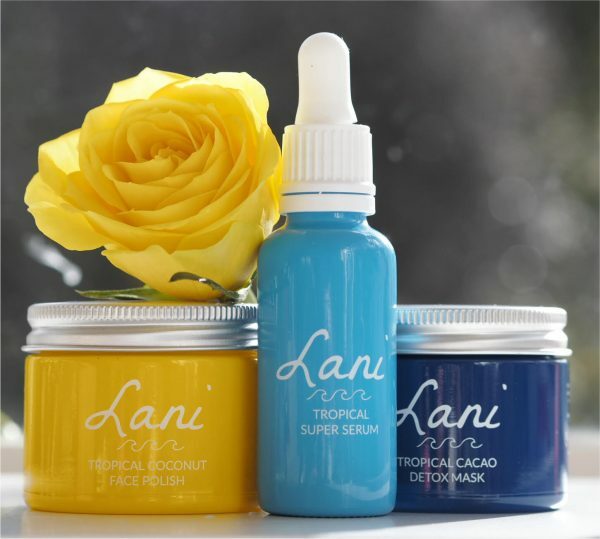 [productsamples/gratis] Lani certainly has got all the credentials you’d hope for in a vegan brand. Food grade ingredients, free from parabens, synthetic fragrances, silicone, mineral oils and obviously, animal derived ingredients. On top of that, it’s small batch made (in Nottingham) in recyclable glass jars and the brand regular donates to animal charities. 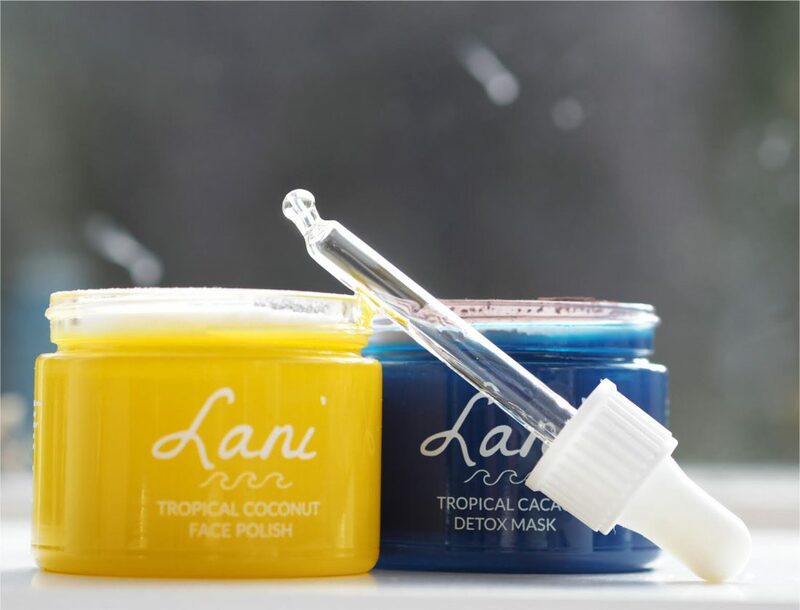 The Tropical Coconut Face Polish is a dream – it comes as a powder containing rice bran, coconut and Vitamin C (as does the Detox Mask) which you mix with a few drops of water before massaging over your face. 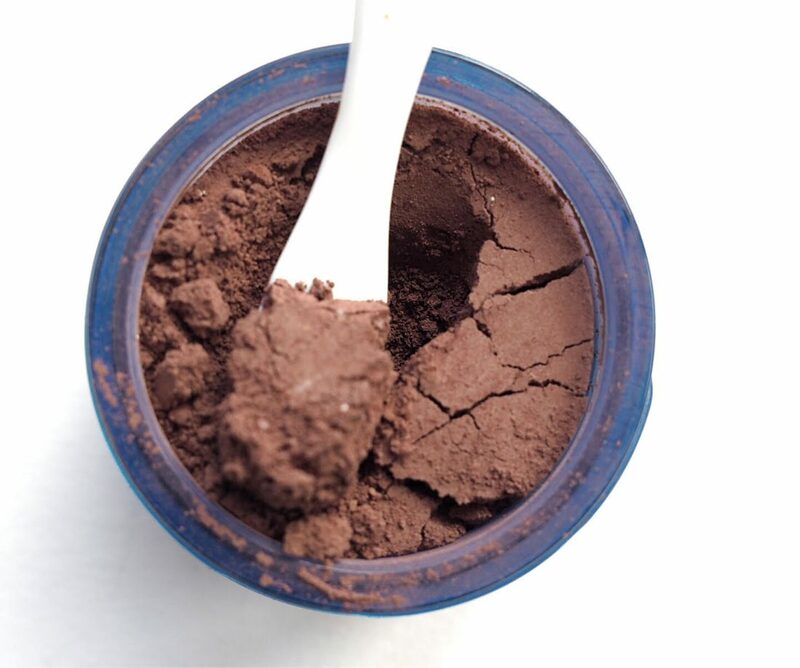 You will need to take a teaspoon or scoop into the bathroom to help avoid getting water in the jar (they don’t use preservatives) and the jars come full to the brim so you can’t tip it into the palm of your hand easily. 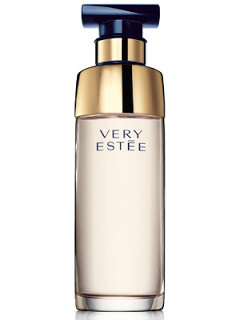 Bizarrely, given the name, this didn’t give me a big whack of coconutty fragrance which I would have loved but there are no artificial fragrances and I suppose that’s the priority, particularly if you have fragrance sensitivities. 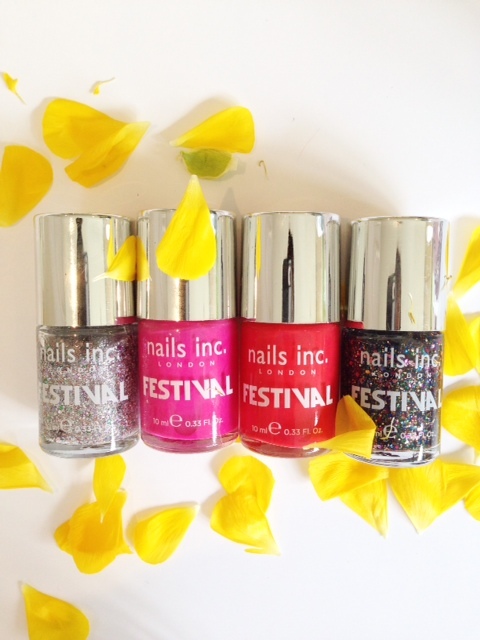 In terms of being a great polish – it’s a great polish! 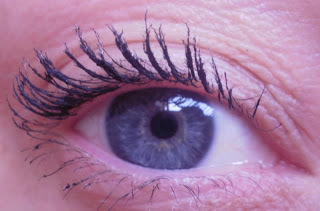 What can I tell you – my skin was softer, smoother and brighter as a result .. just everything you’d want. It’s not too harsh but neither is it too wishy-washy. At £17.99 I think it’s a very reasonable buy if you don’t mind a bit of mixing. 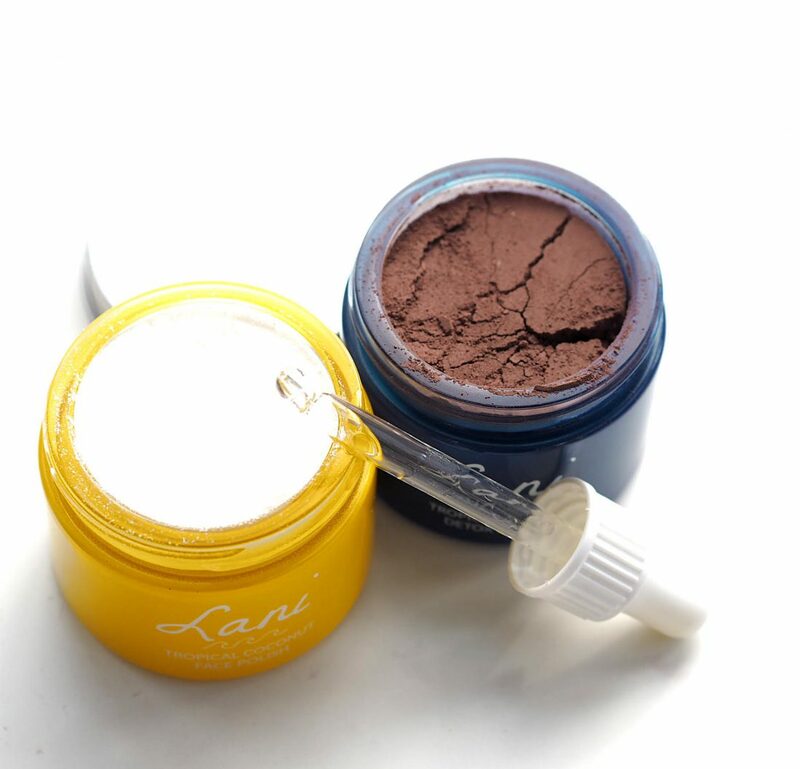 The Tropical Cacao Detox Mask, on the other hand, has enough natural fragrance that you get the smell of cocoa powder which is rather lovely – it’s more bitter chocolate than Dairy Milk. I’ve done a hand test only on this so won’t comment on its detox abilities at this point but will say that it’s quite messy! A chocolate powder is a far different thing to a white powder and lets just say, the evidence went further on the chocolate version. Have a face cloth near by is my advice. 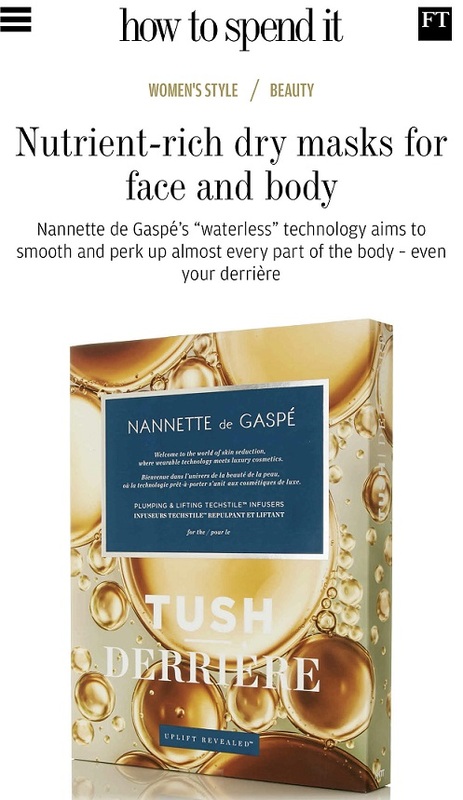 What’s interesting about it is that it forms a kind of mousse finish on the skin – so you do actually look and smell as though you’ve just finished dipping your head in a whipped chocolate pudding. Containing coconut milk, cacao, clay, aloe vera, tumeric and vitamin C, its one for oilier skin types that need mattifying and deep cleansing. Cacao Detox is also £17.99. The last thing to say is don’t sneeze near either of them – they’re very finely ground! I haven’t tested the serum yet but it’s gone on the (long) list. 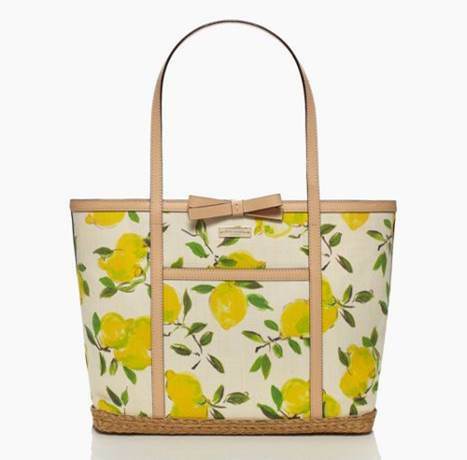 It’s hard not to like this brand – it has the right feel of being straightforward, wholesome, honest and ethical, and unlike a lot of newer brands I could mention, I don’t feel like I’m paying for marketing and hype. What you see is what you get with this brand. You can find Lani HERE. Sounds great, thanks. Bravo for these people. God I SO agree about current ‘clean/green’ hype. It’s driving me bonkers. All those beauty editors in glossies who ( for €€) decreed that only vats of sulphuric acid could help skin, who are now vowing that they’ve been championing jojoba hand-knitted argan oil since the mid- ’80s. 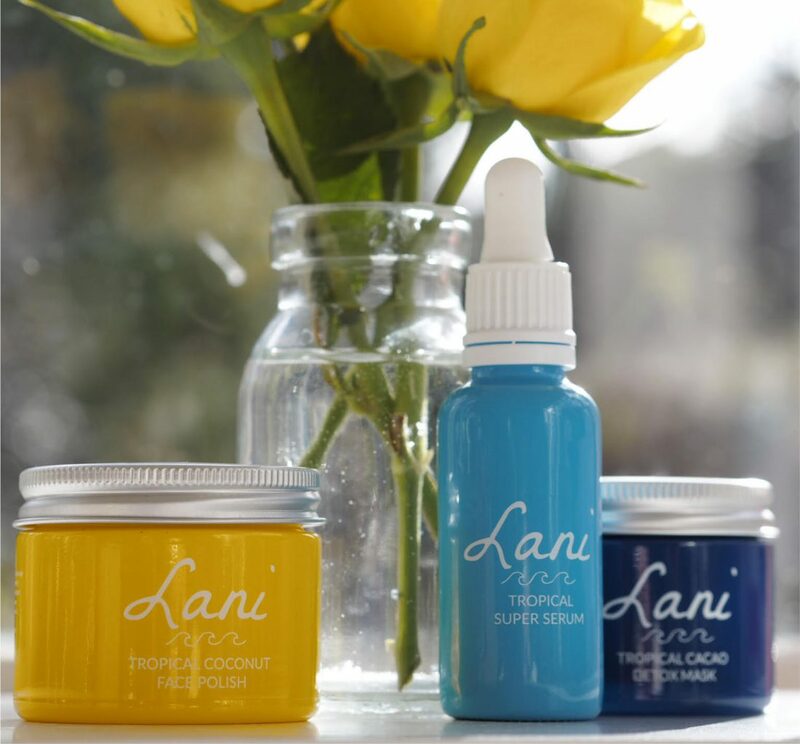 I love how bright and cheery the packaging is – a lot of eco/sensitive skin friendly brands have rather dull packaging but this feels so sunny and fun. Have you seen the new Weleda Skin Food range? Very excited for Skin Food in a big tub! I haven’t – I’ll take a look! Both products look great, I will definitely add them to my shortlist for future shopping. I am mainly commenting to say that the new way you label articles if very useful, and has no negative influence, morever it makes me feel more positive and trustfull of your blog. (If that is even possible, as your blog is at the top anyway). It makes sense to remove “ad”, I thought it was a requirement and that is why you were using it. Glad to hear that it can be removed, keeping only the more descriptive labels instead.